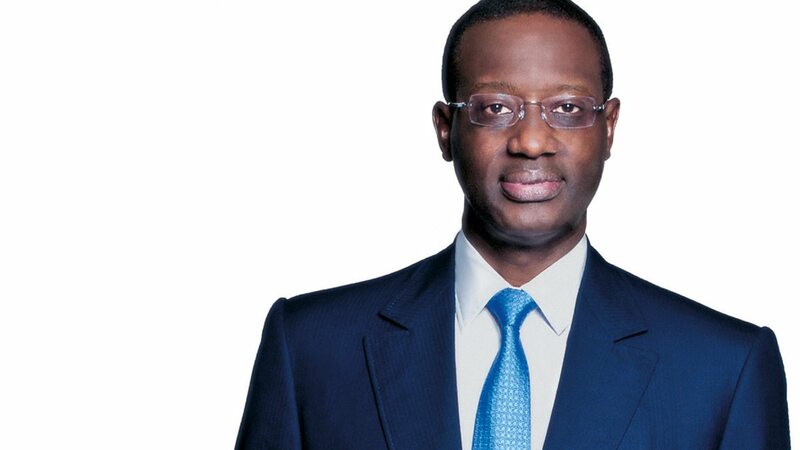 I love Desert Island Discs and this one with Tidjane Thiam from 2012 is probably one of the most extraordinary episodes I have ever heard.. some great songs too ranging from opera to traditional Senegalese music. At the time Tidjane was ‘The Man at the Pru’ (he is now CEO of Credit Suisse) and amongst other things he talks about political upheaval, Yes Minister and The Archers, his fathers imprisonment, being offered the presidency of Ivory Coast, and why he took 2 suits to big meetings! He’s chief executive of the Prudential, but he’s about as far from the archetypal “man from the Pru” as you can get. The entire archive of over 3000 Desert Island castaways is now on the BBC website and worth a browse through..